Hi, does P700 have GPU? Ms Inquirer, 10 Oct 2012This fone has document viewer. But does't have document editor. Is it possible to download doc... moreTry downloading kingsoft Office in google play store. It is free. Got my P700 last August and I still continue enjoy using it. Never had a problem with my dual sim, browsing is very fast as I compared it to my daughters HTC. I noticed that while we tried to search the appstore, I was done while her phone just continued to load and barely openned 1 page. This was using the same wifi connection. As for batt life, it lasts really long for as long as you don't leave apps on. The wifi does eat the batt..but with the sleep mode, I don't get the problem as others do. The only downside to the phone for me is that it doesn't come with a camera flash but rather than that, pictures come out really great. Speakers are good. Those asking abt pictures coming out blurry as you browse, it does happen but if u give it a fee seconds, it clears up and comes out great. Price is really good for a phone like this..which came with a belkin too. Im really happy to have gotten this phone. 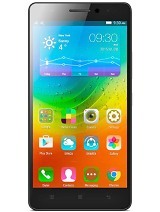 can anyone tell me if the screen is really made of "gorilla glass"? can't seem to find anything on the web to support this. i would appreciate the person who can answer this and please include a link. thank you! 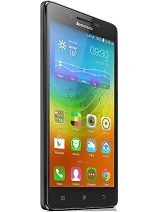 the new lenovo p700i has been released with same specification and dual core....and with same price....great!! kaka, 11 Oct 2012This very affordable and I have no regrat buying this phone.. battery life is amazing.. almost... moreHi. 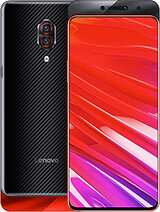 Im planning to buy this phone soon. 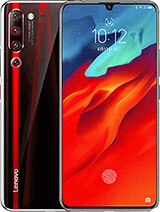 Do you recommend this phone for browsing? And does its dual sim feature works ok? Thanks. This fone has document viewer. But does't have document editor. Is it possible to download document editor or office suite? francis, 09 Oct 2012hi, has any of you experienced lost signal with the p700? my unit worked well for more than a ... moreya,i bought 2 unit last august,1 unit is for my hubby.when i explore his fone it suddenly no cgnal both sim,i reset it but it did not work.i went to the store where i bought the fone ask what to do.they asked me the receipt of purchase so that they will send the unit to lenovo service center.the fone has 1 year warranty.they said that the processing will take for about 2-3 weeks. hi, has any of you experienced lost signal with the p700? my unit worked well for more than a month until yesterday when it lost signal for both sims. tried resetting but still did not work. has anybody found a solution to this kind of problem? 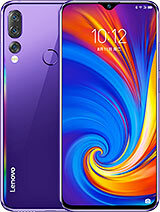 To everyone planning to buy this phone in the Philippines. 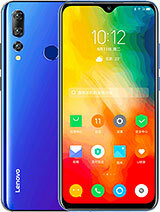 Lenovo have announced the release of P700i. 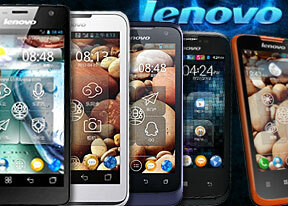 It is a dual core 1GHz P700 version and for the same price. Anonymous, 05 Oct 2012i just bought it yesterday for only 10783 @ wellcom megamall. and im having a prob with the ba... moreYou might left some apps running that eats up your power. Mine with heavy calling, gaming texting and surfing consume only 75% of my battery. Try to drain it and full charge again. Rick, 06 Oct 2012Hey guys from the Philippines, before buying this phone, you might want to check on the new Ch... moreSorry but I think we can't compare P700 to w100 it's far different. update you if it solved the problem. is this a dual active not just dual standby phone? 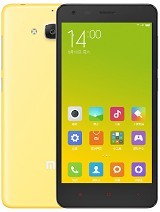 i have experienced a dual sim phone, it loses its signal intermittently. been looking for a dual sim phone with dual active but then have read that other dual sim phones is dual standby only meaning if you're talking on sim 1, sim 2 is not active or not reachable. mac, 06 Oct 2012Speaker is good even when volume is maxed out. Yes there is some problem with 720p video re... morechange your mmc to class 6 or 10 ..